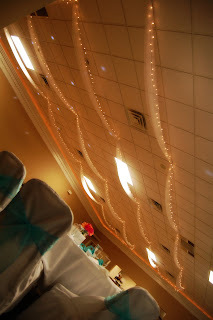 First off, I want to apologize for not updating our blog. We have 9 weddings in October so it has been a very, very busy month. 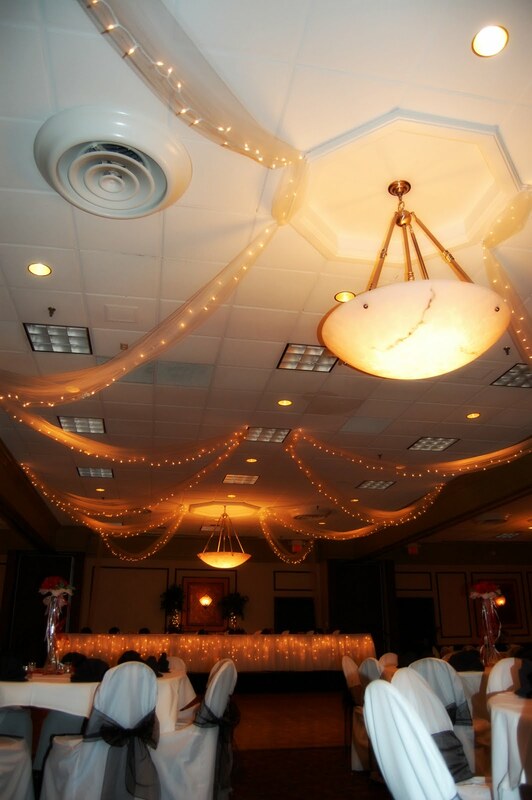 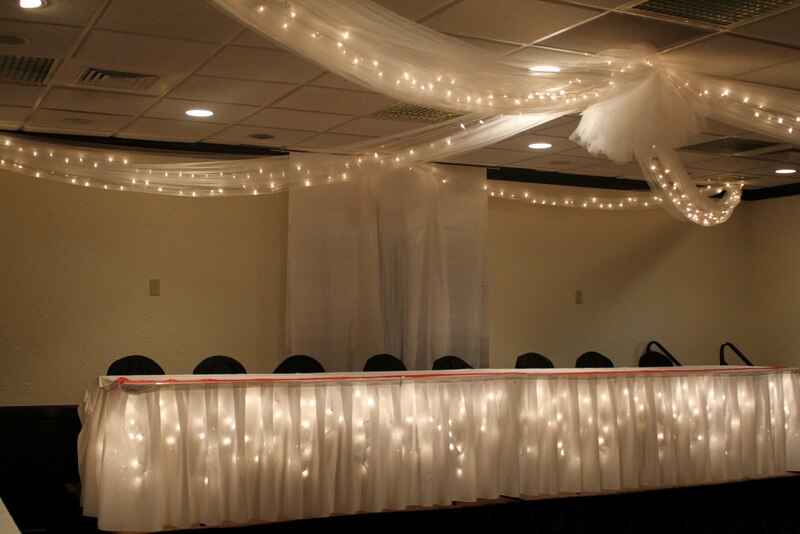 We want to tell everyone about the ceiling decor we now offer! We have done these all over Toledo and everyone loves the look of their hall! 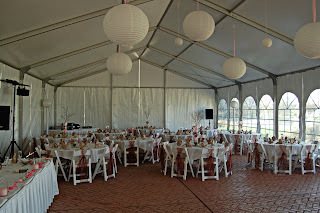 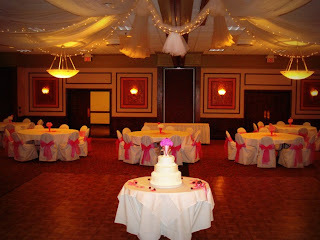 Below are some of the recent weddings we have done. 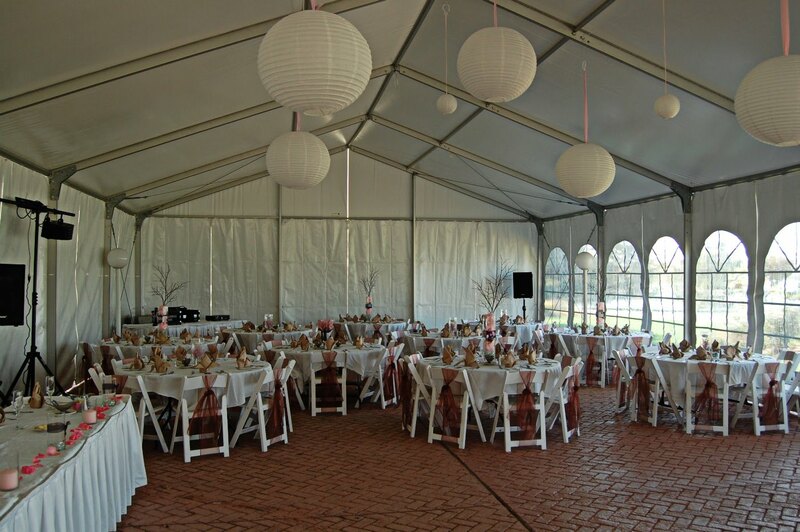 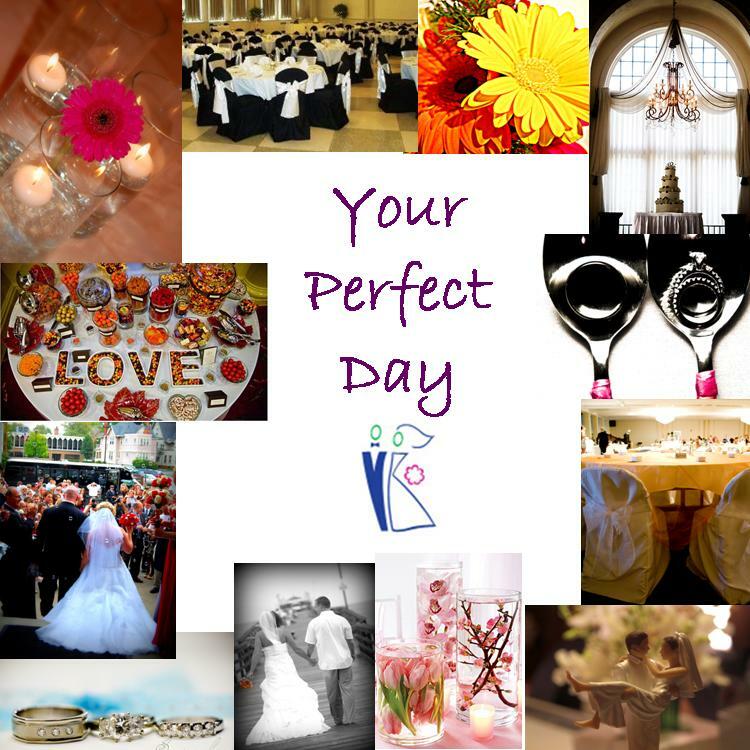 Contact us today to have Your Perfect Day create something your guests will be amazed by!